Plain Mesh Wrapping will enrich and accent your fresh flower wrapping and gift wrapping. As a sheer fabric, it can add an extra dimension to any other wraps you use. Our range has a check weave, is strong, soft and has an excellent range of vibrant rich colours. 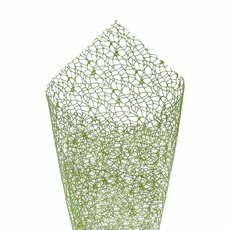 Plain Mesh Wraps are used as an accent for floral designing, flower bouquets, hampers and gift wrapping paper. 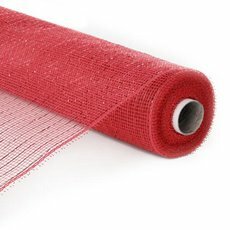 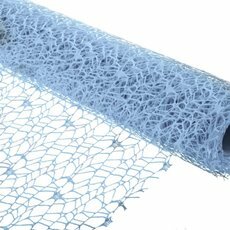 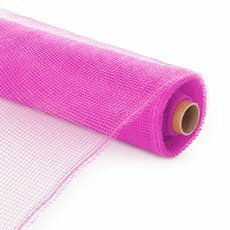 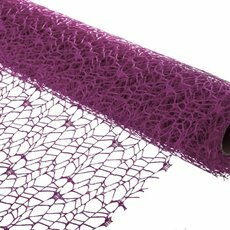 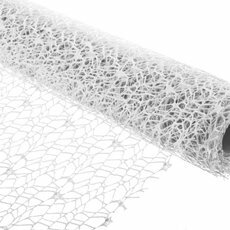 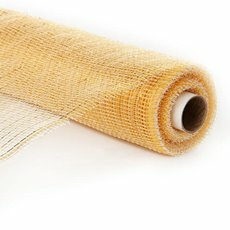 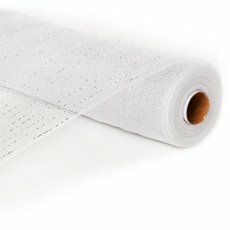 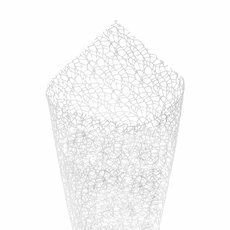 Our range of Plain Mesh Wrapping comes in our highest grade and quality Vivid® Wraps and is available at wholesale prices.